Here in Dearborn we are all about our meats. That’s exactly why our meat is 100% fresh and of the top most quality. We have built relationships with live stock farmers whose methods are only natural and perfected. 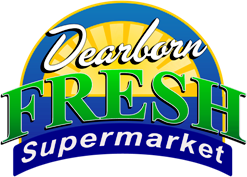 There is no room for artificial ingredients such as nitrates, nitrites or others here at Dearborn Fresh. We’re offering halal meats. Our team of professional meat cutters will use precision, and excellence in making it your way. We will be unmatched and that’s our promise. 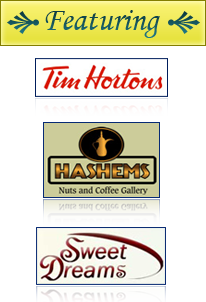 We are very proud to be able to offer the finest quality and selection for very competitive prices. If you’re picky about your meats, you’ll cherish ours above all other guaranteed.